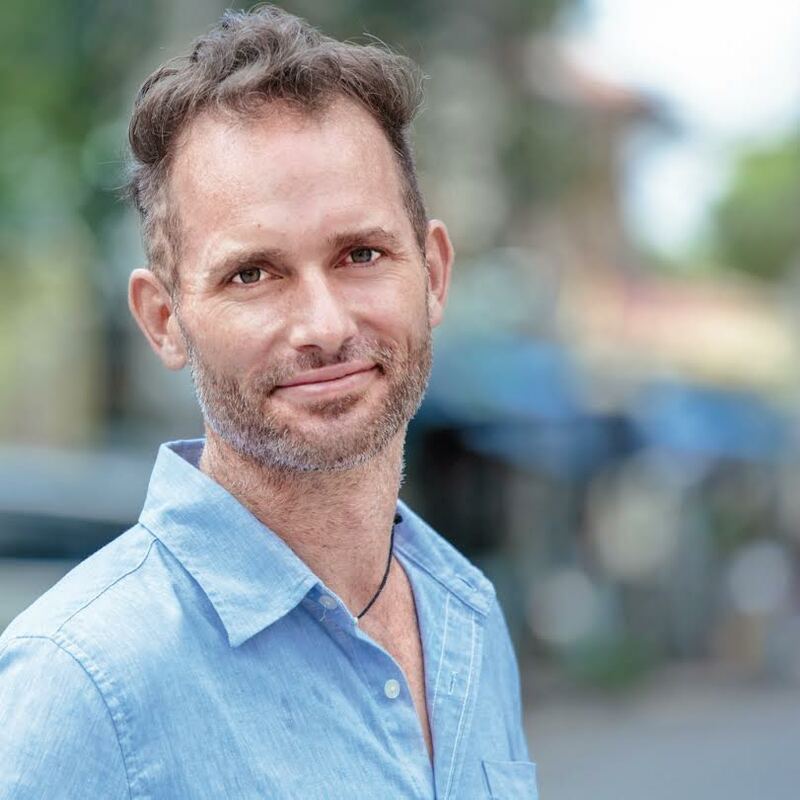 In this installment on Medium, Mitch Russo interviews The Coolest Guy in SEO, Kris Reid, about getting high rankings on search engine results pages (SERPs) with credible backlinks. The podcast covers a discussion of ways to define, build, and take advantage of these links to give a website a strong online presence. 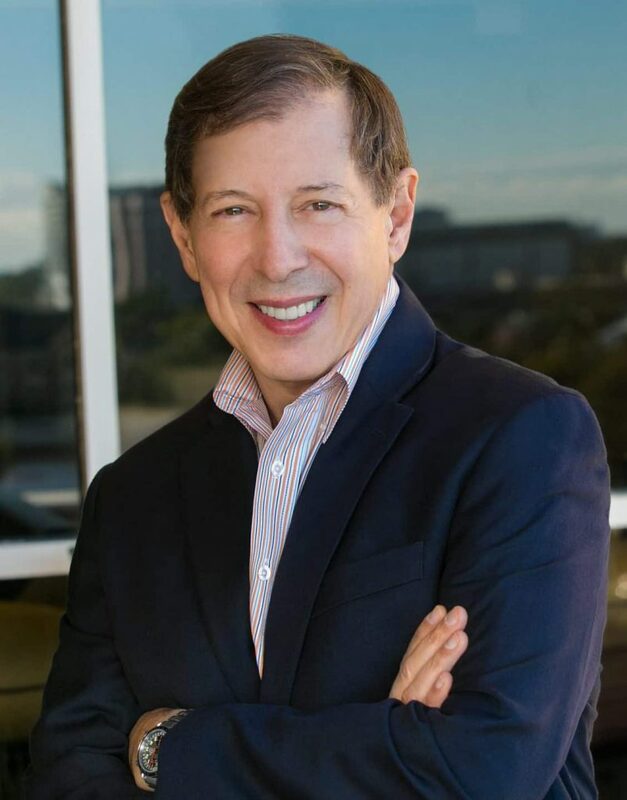 Mitch Russo is a writer and business coach who was the founder of Timeslips Corp., which he then sold for eight figures to Sage PLC, where he also served as COO. Later, he became the CEO of the successful furniture shopping site, FurnitureFan.com, and then the CEO of Chet Holmes Business Breakthroughs International, working with a fellow author, life coach, and entrepreneur, Tony Robbins. Now, Russo builds certification programmes and associations while podcasting. Russo’s podcast site, Medium, offers members unlimited access to in-depth stories from expert writers and thinkers who want to provide inspiration and entertainment to entrepreneurs and individuals around the world. In this podcast, he talks about building credible links with one of the most prominent figures in search engine optimisation (SEO). Kris also went on to say that what piqued his interest in the field at that time is how backlinks work and what Google’s fundamentals are. Then, he found out that, in order for backlinks to work, you should become an authority of your niche by creating your website and its content in a way that it will become a reference for others. As the internet evolves, it seems like the strategies in building backlinks have also changed a lot. While lower-quality links got the job done in getting high rankings on Google and other search engines, they no longer work today, especially with the Penguin updates. But for Kris’s SEO campaigns, he said that they weren’t seriously affected by the updates, as they were able to anticipate changes with links. Thus, they were already creating credible links to prevent getting penalised by Google. A backlink can come in many forms. In many cases, it can come with a comment on a particular article that links back to your site. However, according to Kris, this type of link doesn’t have much authority in it. To explain, he cited how PageRank works. Specifically, he stated that credible sites, such as the news sites CNN and BBC and social media networks Facebook and YouTube, will have the highest page ranks. Be that as it may, commenting on these sites to link back to your site will still not have much authority in it. Unless these sites will actually create content that specifically says something about you. How to Build Authority for Your Site? When asked about building authority, Kris went on to say that for a website to become a “go to” shop for what it is offering, its content or whatever message it is delivering should be interesting enough to get picked up by its audience. In a sense, it should not just provide content that nobody will listen to. To build a good reputation, it should “talk good sense” and work within its community. If it knows what it’s talking about, then it will become the first reference that people would use when they have some questions. And, when everyone is talking about you, then you will have higher chances of getting backlinks to your site, which is surely good for your rankings. 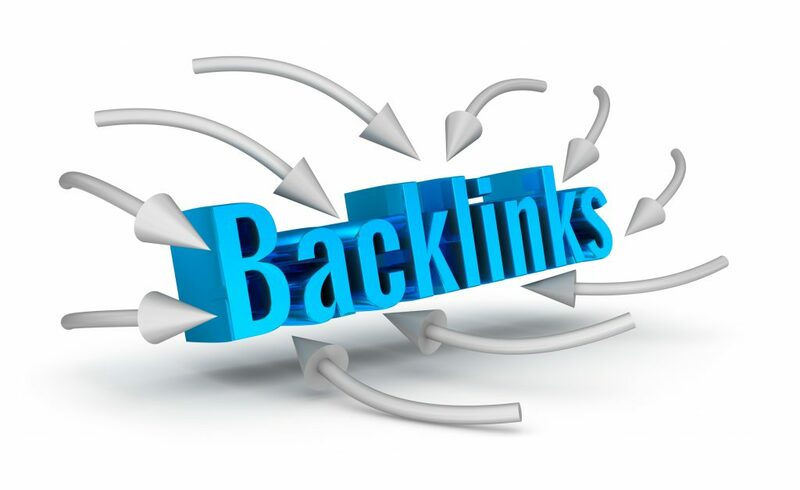 Quality backlinks are essential to the success of any SEO campaign. Writing relevant, geographically targeted, quality articles on your site that your audience can really use is a good way to get juicy backlinks. If you don’t have the time to do it, then it is recommended to hire content creators, like the team at Kris’ Ardor SEO. Request backlinks from people or companies that complement your industry. Creating good content is one thing, but getting it shared is another. Basically, your content is just useless if it’s not picked up and shared by other people. For your content to be read and linked to, you should not only place it on your site but on other places where it is relevant. Aside from creating quality content and requesting backlinks from other sites, you should also make sure that your site is in good shape. For example, if it loads really slow, then do something to make it fast. Doesn’t it have the keywords you are targeting? Then write content that has them. Things like good design, metadata, and technical SEO will also go a long way in providing excellent user experience. Of course, you should also make sure that you take care of your site visitors. Guide them on what to do next. This way, you can convert their visits into sales. “One thing that so many website owners miss though, is what do you want someone to do on your website? You’ve got them there, what do you want? If you’ve got an article about a hiking trail or whatever, what do you want them to do next? There’s no call to action. You can gather more information about building quality backlinks by listening to the entire podcast on Medium. You can also listen on iTunes, look for episode 048: Building Quality Backlinks with Kris Reid.